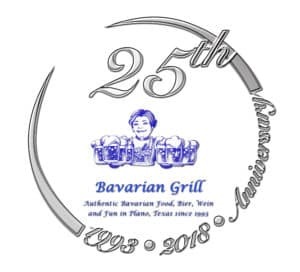 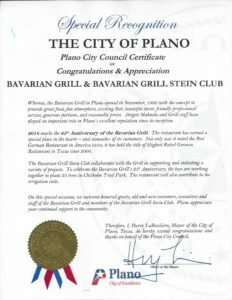 The Bavarian Grill celebrated its 25thanniversary on Sunday, November 4th this year! 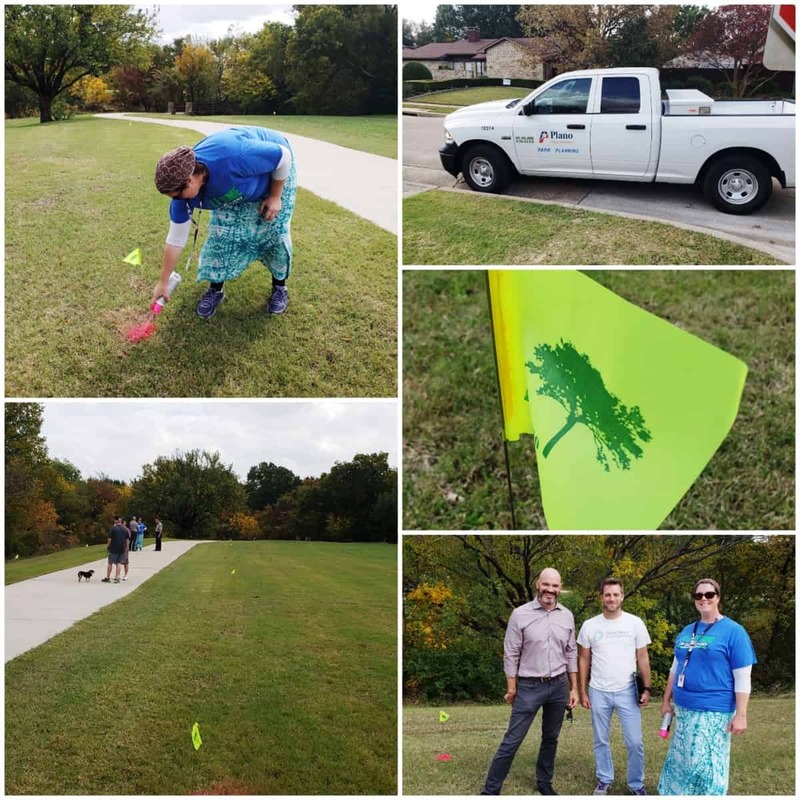 At the Environmental Star of Excellence Awards Luncheon that Plano Commercial Recycling invited us to attend as previous winners, the keynote speaker inspired us to think about planting 25 trees in a Plano Park. 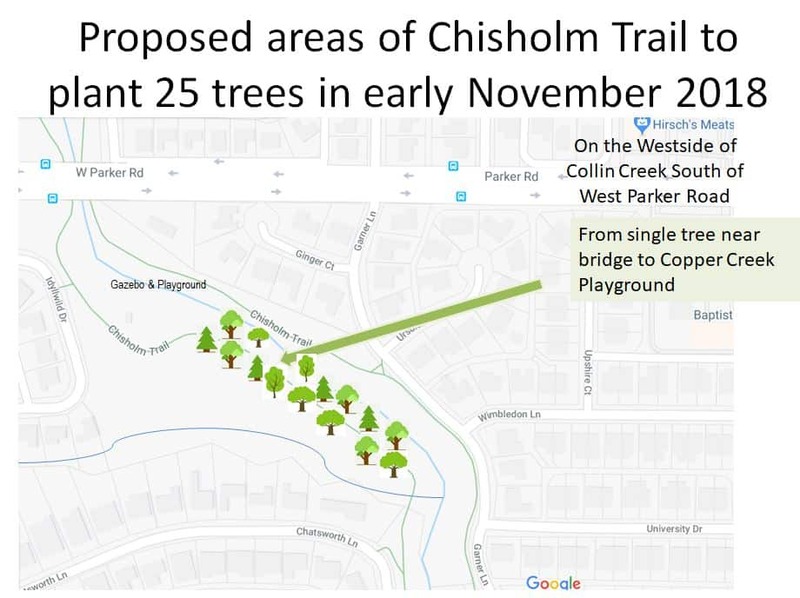 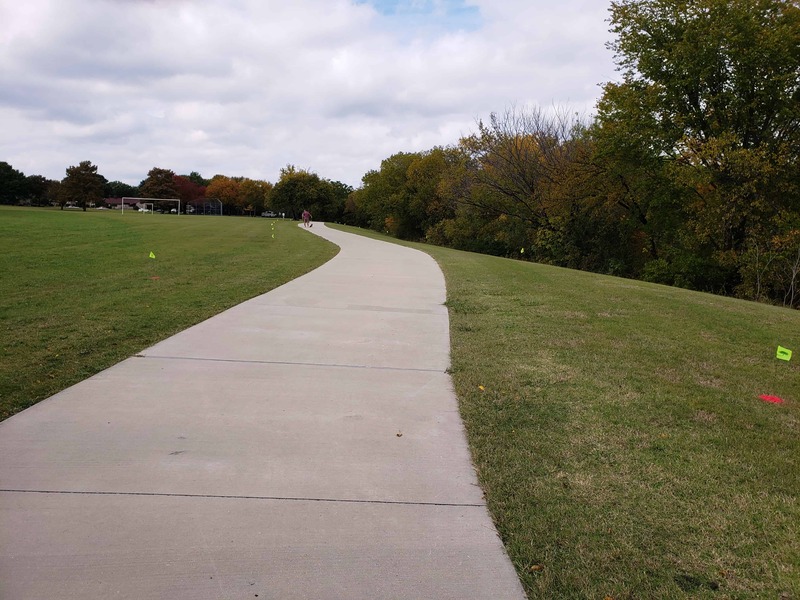 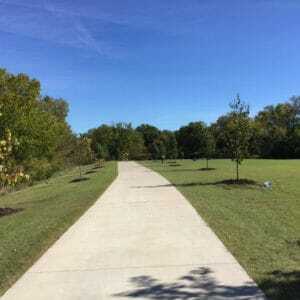 I am walking the Chisholm Trail South of Parker Road for the last 29 years almost daily. We have noticed many trees have had to be cut due to illness and have not been replaced. 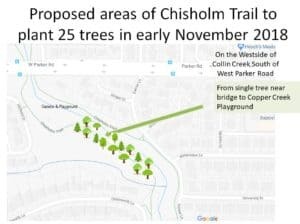 And more trees would be welcome by me and our neighbors from the Copper Creek Playground to the bridge crossing the Copper Creek. City of Plano Management introduced me to the Urban Forester, who put me in contact with Matt, Director of Operations and Forestry, with the Texas Tree Foundation. 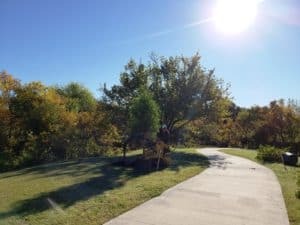 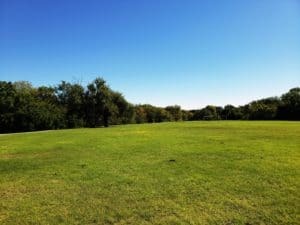 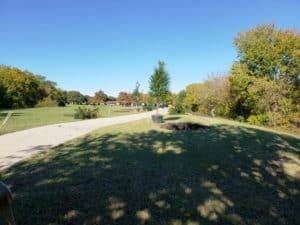 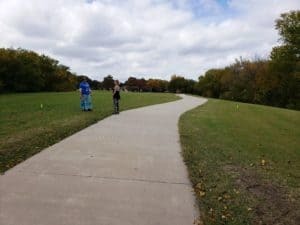 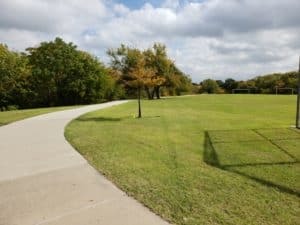 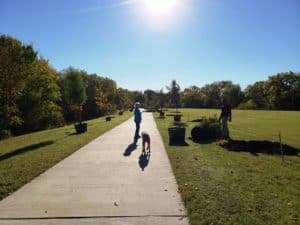 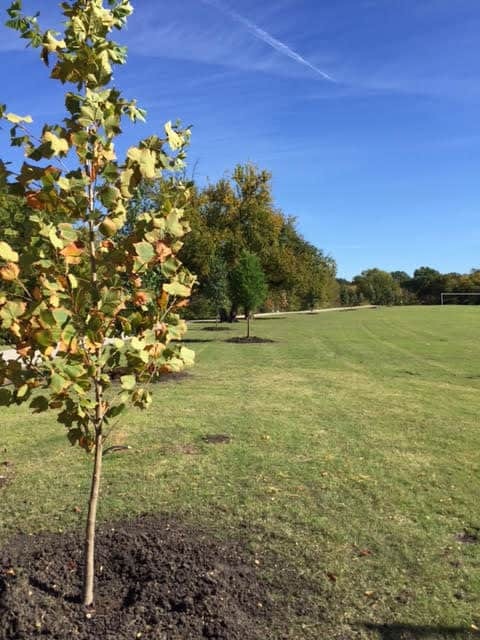 They are planting trees all over North Texas to reduce the summer heat and improve our air quality. 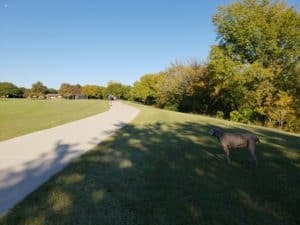 We walked that specific area in the Park and he is supporting our vision. 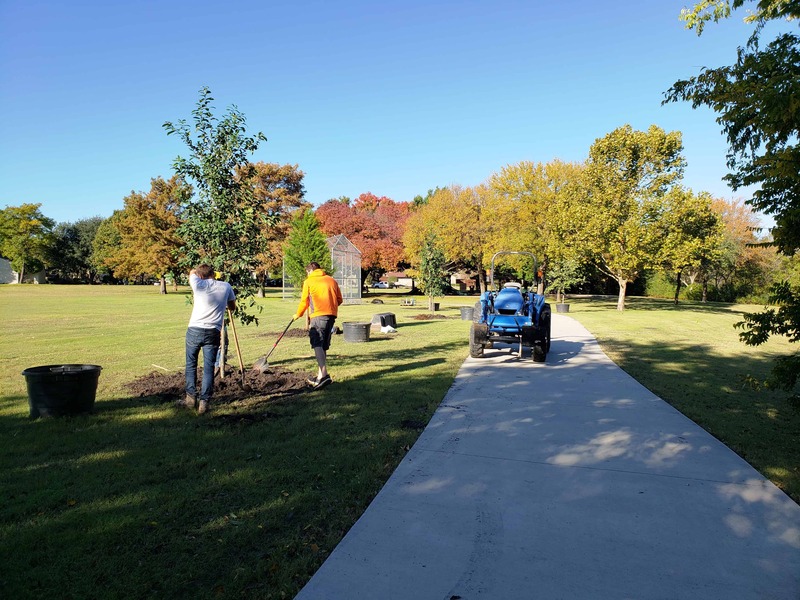 The major cost is the irrigation; he estimated $ 720 per tree. 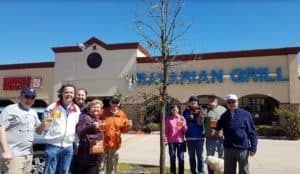 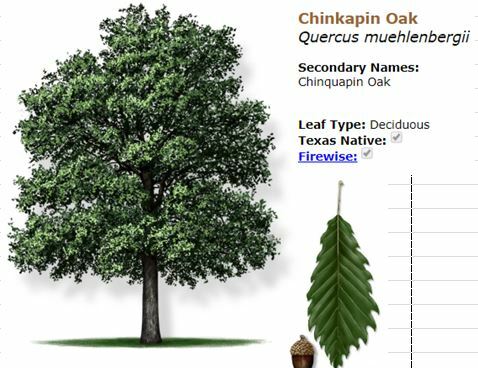 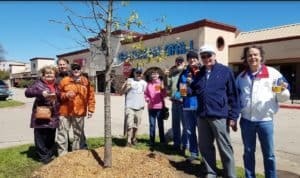 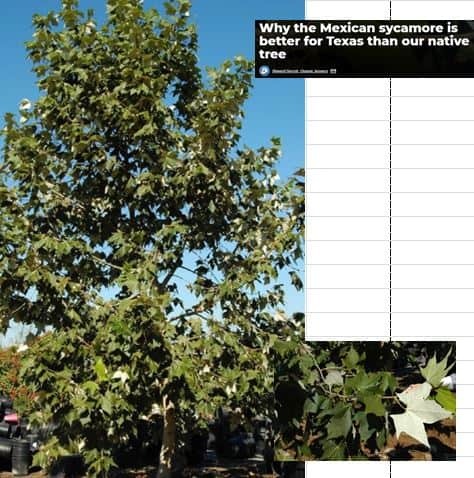 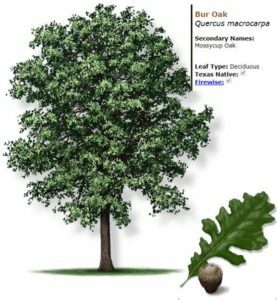 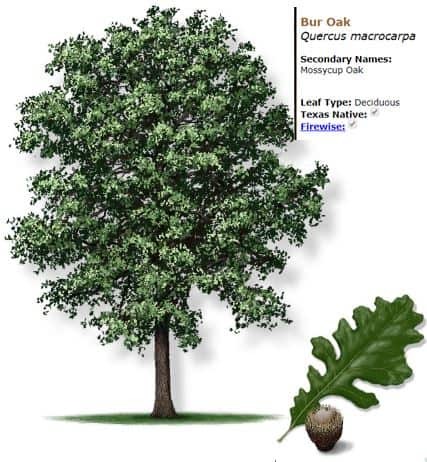 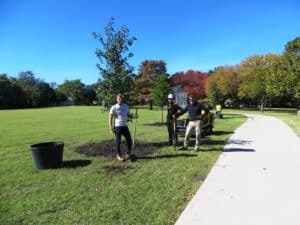 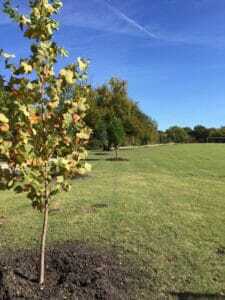 We are looking to plant Bur Oak, Monterrey Oak, Bald Cypress, Mexican Sycamore and Chinquapin Oak the week prior to our anniversary and celebrate with our team that Sunday. The Bavarian Grill will fund the first half or $ 360 and we are looking for individuals or companies to support the second half. 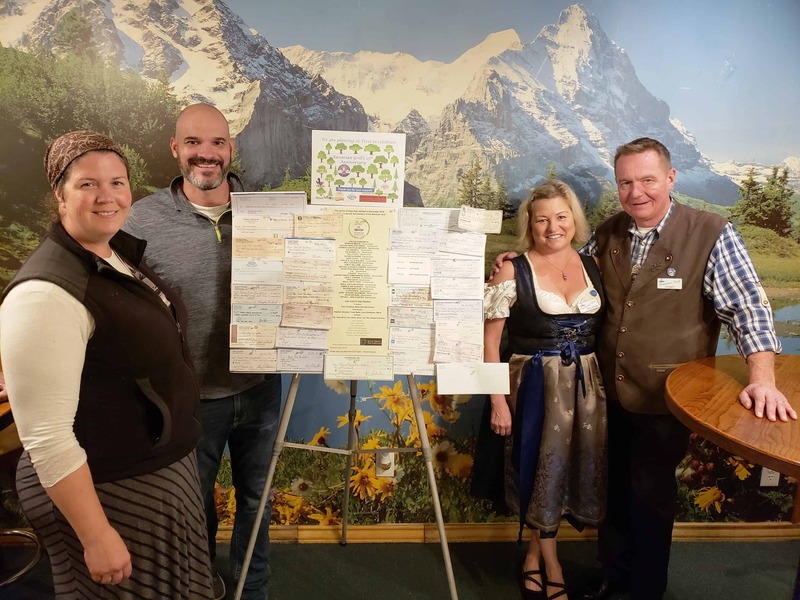 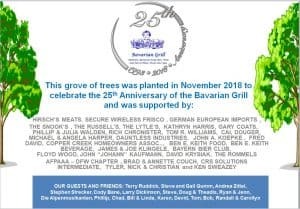 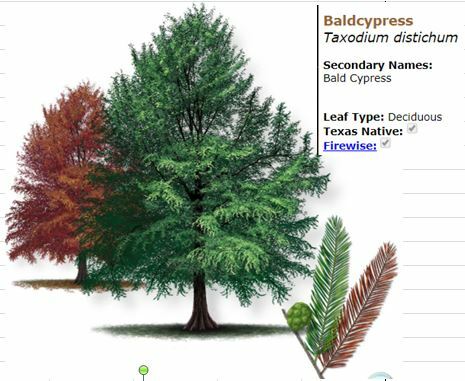 Please make your checks out to the TEXAS TREE FOUNDATION, 2906 Swiss Ave., Dallas, TX 75204 with “Happy 25th Bavarian Grill” in the Subject Line, bring it to the Bavarian Grill for us to match your donation prior to Halloween and the Texas Tree Foundation will send you a Thank You Letter stating that you made a donation for your use during tax time as a proof for the IRS. 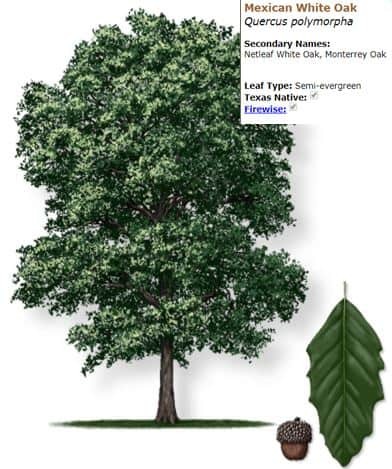 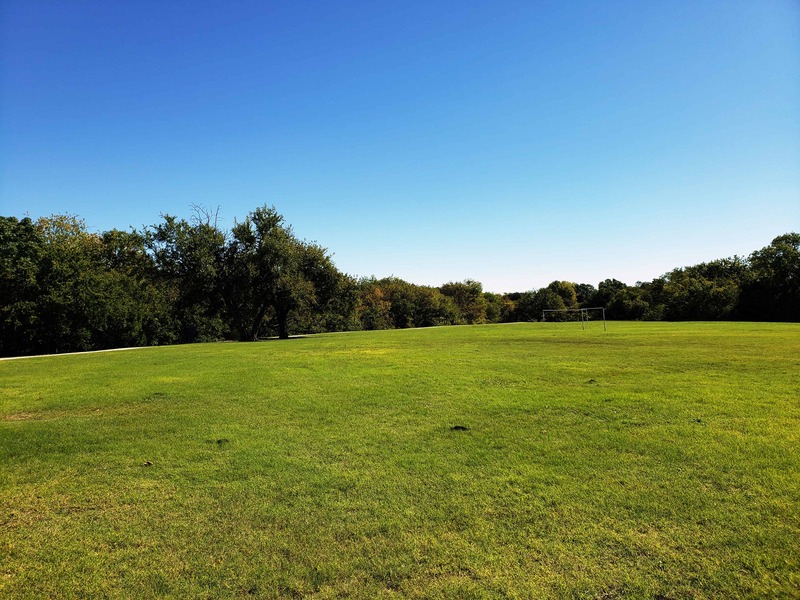 Please click on logo for more info about the TEXAS TREE FOUNDATION. 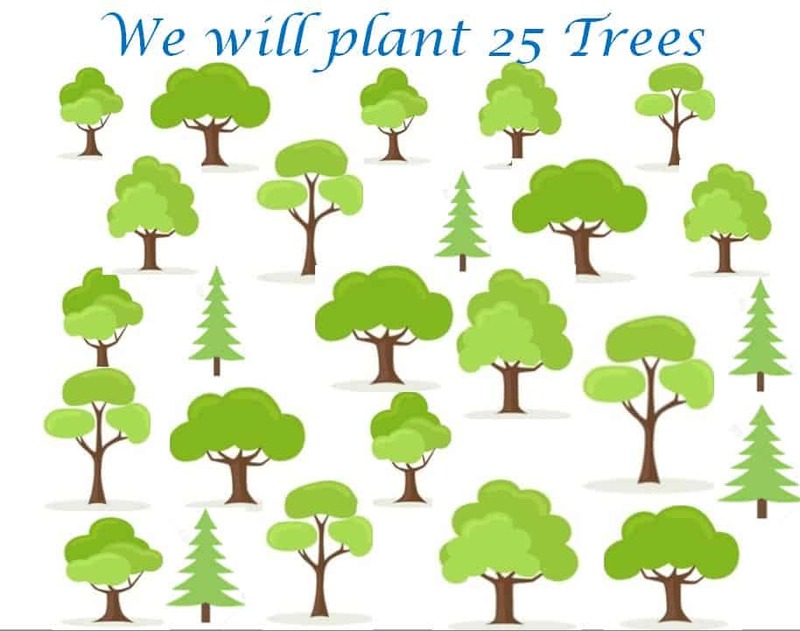 The green flags showing the chosen locations for each tree, planned planting will start on Friday, November 2nd – please click for a larger picture. 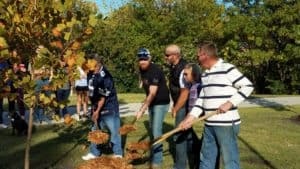 We gave Matt with the Texas Trees Foundation all your checks we have received as of Oktober 31, with a total value of $ 20,635.00. Angie, Plano’s Urban Forester, joined us for this great gift to our community. 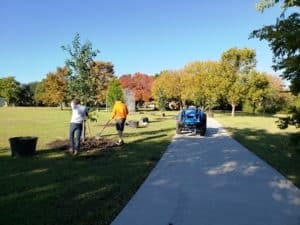 Texas Tree Foundation Team Members hard at work planting our trees. As winter is happening our trees are looking great without their leaves, except the Monterey Oaks who keep their leaves until spring. 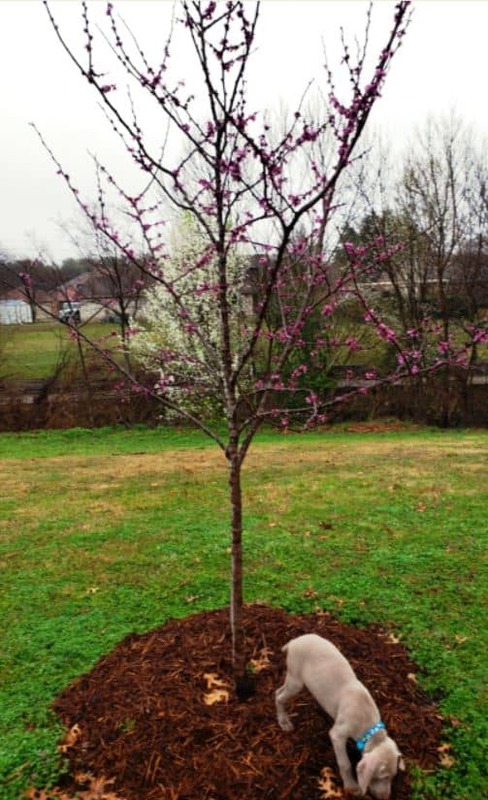 Fortunately the recent rains have given the roots enough water and we look forward to the first leaves. 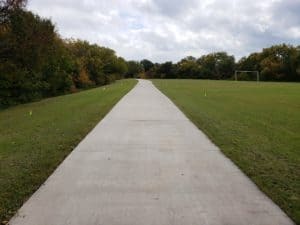 We will update you with fresh pictures. 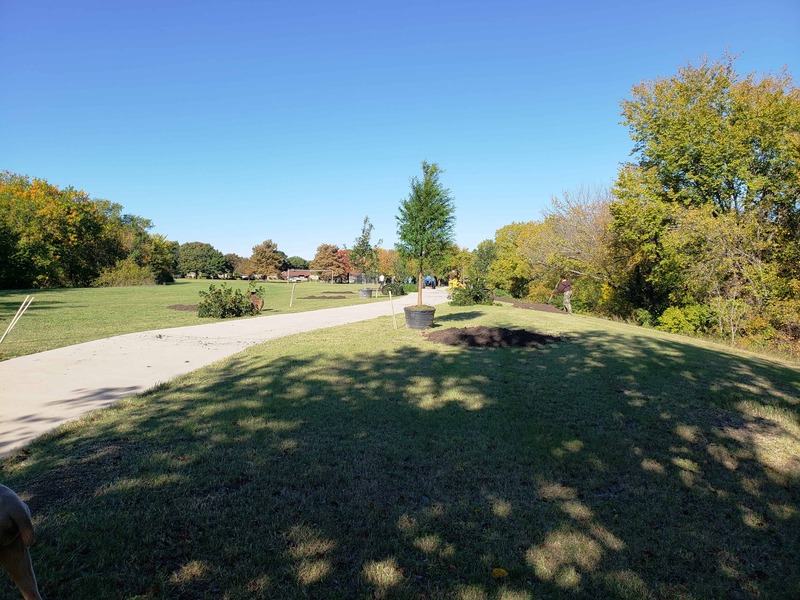 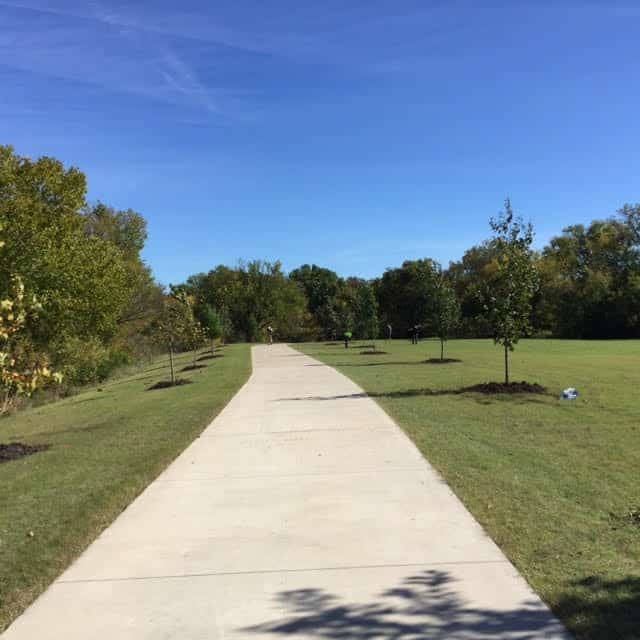 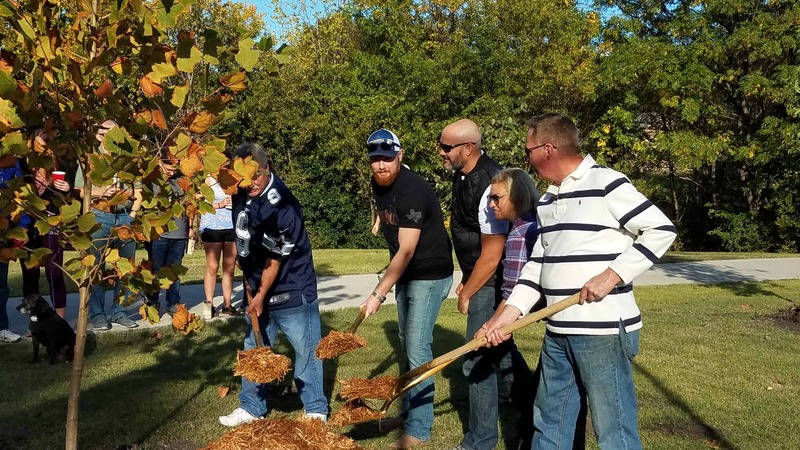 We planted 29 trees in the Chisholm Trail Park and added 2 oaks in front of the restaurant in March. 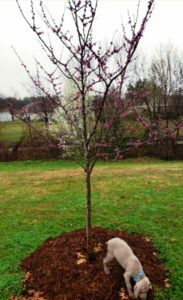 Oskar is inspecting Red Cedar Mulch the City added around the base of each tree to protect the roots from the summer heat.